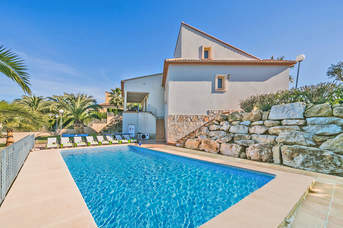 Costa Blanca Spring Villa Holidays - 54 villas found. 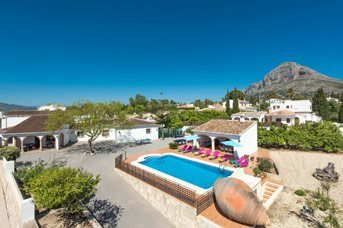 Costa Blanca has just under 100 miles of coastline and around 320 days of sunshine a year – which is why year after year families keep returning to one of the most loved holiday destinations in Europe. Teeming with Spanish charm it’s easy to adopt the local easy-going attitude during the day, whilst enjoying a sangria or two at a fiesta in the evening. 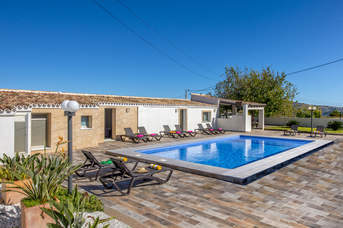 Popular with families, there are plenty of amenities to make your holiday more enjoyable, giving you the Spanish experience with a few added home comforts. Our selection of villas are in a variety of locations so you can choose to stay off the beaten track or right in the middle of the action. 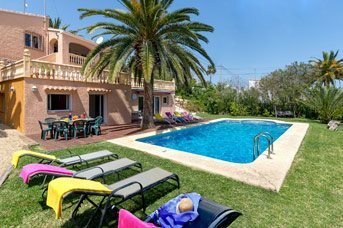 The best part about a villa holiday is that you can tailor your holiday to suit your needs.